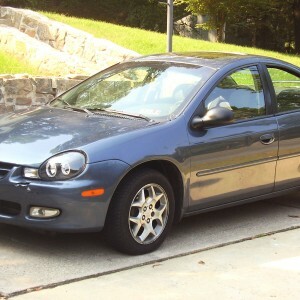 No pictures found for plate number AC2274 in Indiana, United States. click here to add a picture. No videos found for plate number AC2274 in Indiana, United States. click here to add a video. No owners found for plate number AC2274 in Indiana, United States. click here to add an owner. 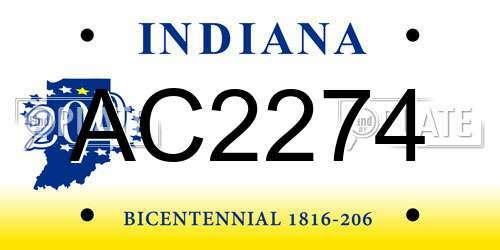 No related websites found for plate number AC2274 in Indiana, United States. click here to add a related website. THIS RECALL ONLY PERTAINS TO AFTERMARKET REPLACEMENT EQUIPMENT AND HAS NO RELATION TO ANY ORIGINAL EQUIPMENT INSTALLED ON VEHICLES PRODUCED BY THE VEHICLE MANUFACTURER.IN ORDER TO DETERMINE IF YOUR AFTERMARKET LAMP ASSEMBLY IS AFFECTED BY THIS NONCOMPLIANCE, PLEASE REVIEW THE LIST OF MODEL NUMBERS PROVIDED TO US BY DOPE, INC.THE LIST CAN BE FOUND UNDER "DOCUMENT SEARCH" LOCATED AT THE BOTTOM OF YOUR SCREEN. OWNERS MAY ALSO CONTACT THE NATIONAL HIGHWAY TRAFFIC SAFETY ADMINISTRATION'S VEHICLE SAFETY HOTLINE AT 1-888-327-4236 (TTY 1-800-424-9153), OR GO TO <A HREF=HTTP://WWW.SAFERCAR.GOV>HTTP://WWW.SAFERCAR.GOV</A> .